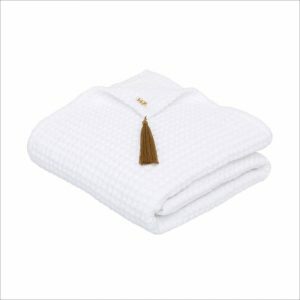 Whimsical, cozy and comfortable, this Numero 74 Waffle Towel is perfect for bubs and toddlers. Suitable all year round. Created by Italian label, Numero 74, the bedding is handmade by local artisans in Thailand. It is crafted with love and care using high-quality cotton. 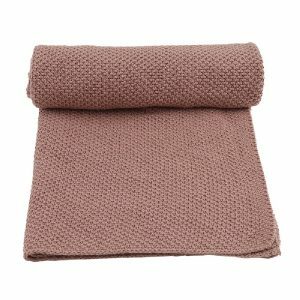 An organic swaddle by Cam Cam Copenhagen which is is super soft to the touch and comes in 6 different colours that matches the rest of the Cam Cam universe. The Swaddle is perfect for wrapping up the baby for a nap or to use as an effortless duvet. 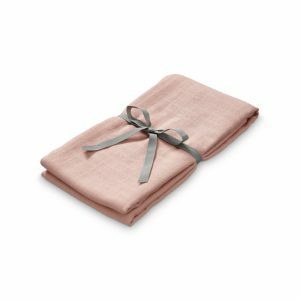 An organic swaddle by Cam Cam Copenhagen which is is super soft to the touch and comes in different colours that matches the rest of the Cam Cam universe. 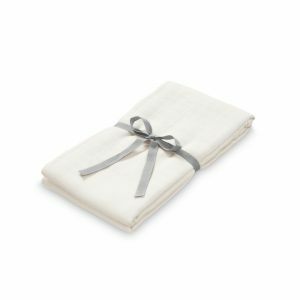 The Swaddle is perfect for wrapping up the baby for a nap or to use as an effortless duvet. 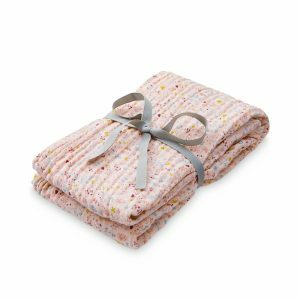 Snuggle time will be so much sweeter with this gorgeous baby blanket from Danish brand Konges Slojd. 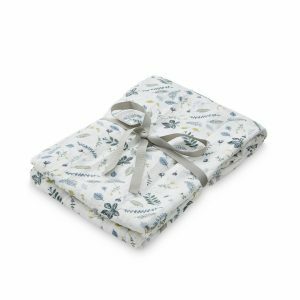 Lightweight and soft, this baby blanket is ideal to add an extra layer on cool morning walks in the stroller or to cuddle up with you during feeding time. Also ideal for use as a floor rug for playtime or placed under a shady tree for baby to enjoy a warm day outdoors. 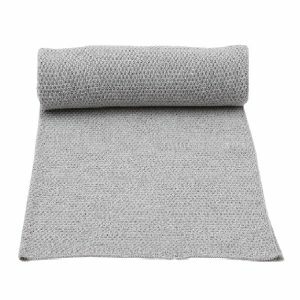 Made from 100% organic knitted cotton in a timeless off-white colour, this baby blanket will perfectly match any Scandinavian decor. No need to worry about stains. If your baby blanket gets dirty, simple toss into the washing machine at 30 degrees and hang dry. The Konges Slojd baby blanket makes an ideal gift for expectant parents or the beloved newborn in your life. Snuggle time will be so much sweeter with this gorgeous baby blanket from Danish brand Konges Slojd. 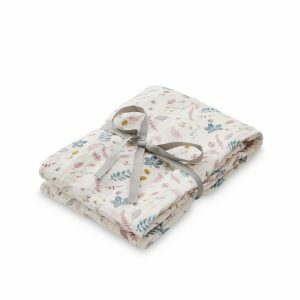 Lightweight and soft, this pram blanket is ideal to add an extra layer on cool morning walks in the stroller or to cuddle up with you during feeding time. Also ideal for use as a floor rug for playtime or placed under a shady tree for baby to enjoy a warm day outdoors. 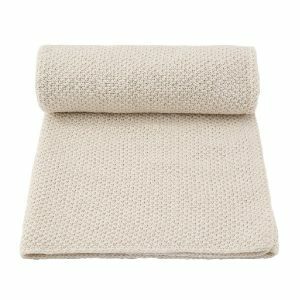 Made from 100% organic knitted cotton in a timeless off-white colour, this baby blanket will perfectly match any Scandinavian decor. No need to worry about stains. If your baby blanket gets dirty, simple toss into the washing machine at 30 degrees and hang dry. 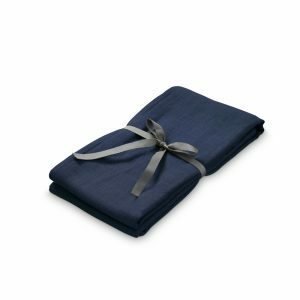 The Konges Slojd baby blanket makes an ideal gift for expectant parents or the beloved newborn in your life.